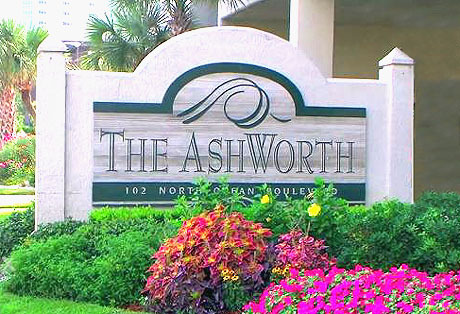 If you're looking for the perfect luxury condo that's so close to Main Street you can walk...if you're a shagger...if you have teenagers that need to be able to walk to the arcade...then The Ashworth is what you are looking for. One short block from the Spanish Galleon, Fat Harold's, Ducks, and Duffy Street Seafood plus more, makes The Ashworth perfect for the young at heart adult. 3 blocks from the arcade, the new amusement park, the best ice cream in town, and our new oceanfront inflatable water slide makes it perfect for teens and young children. 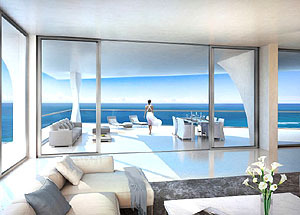 These condos come big, too. Choose from 2, 3 or 4 bedrooms! 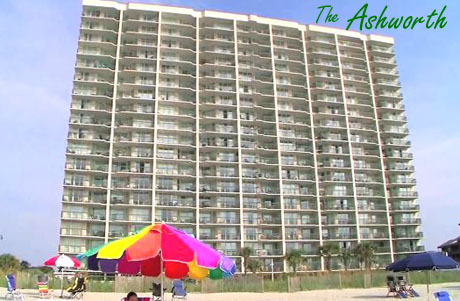 The Ashworth condos are the perfect vacation home choice for everyone who loves Ocean Drive and wants to be able to walk to everything on Main Street. This resort is a well established favorite for vacation rentals, has a strong income history, and is a must in your search for the perfect condo. See the available units for sale below, and call us for more information.